The General Data Protection Regulation (GDPR) takes effect from 25 May 2018. The GDPR is a standardized user data protection framework which operates across Europe and imposes obligations on organizations, like Godfidencefabgirls, that handle the personal data of people in the European Economic Area. 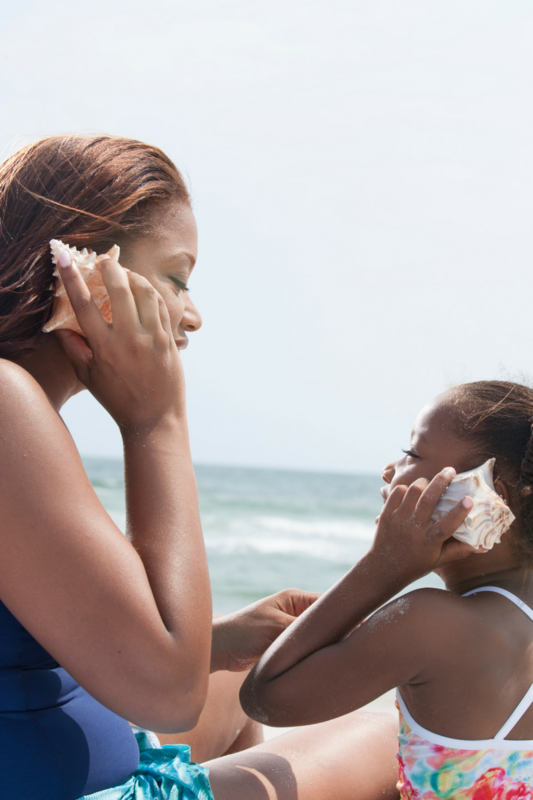 This page briefly explains what Godfidencefabgirls is doing to work towards GDPR compliance. second, we recognize that the protection of your data is very important and so we will not share with a third-party. 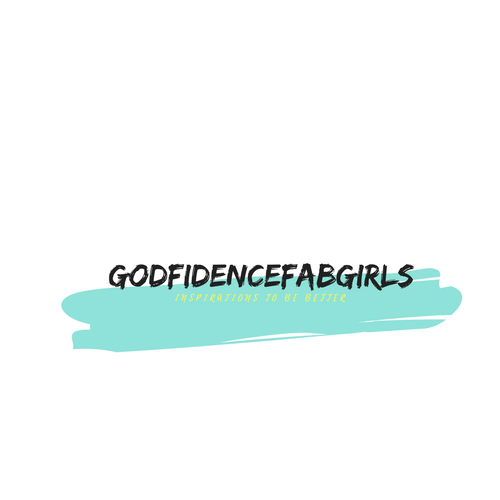 None of these steps are likely to impact the way you use Godfidencefabgirls day-to-day – you and all our many users will remain free to read, comment and share content on Godfidencefabgirls.